Aurora Cannabis Inc (TSX:ACB) or Aphria Inc (TSX:APHA): Which stock should you drop? It seems as if the ship has sailed for many top marijuana stocks. Canopy Growth. for example has seen its stock climb to the $70 range, only to plummet by half. Fast-forward to today and those shares are closing in on that $70 price tag yet again. That leaves those wanting to get into the marijuana industry in a pickle: which is the next Canopy Growth? And which stock should I not waste my time with? Today we’ll be looking at Aurora Cannabis Inc. (TSX:ACB)(NYSE:ACB) and Aphria Inc. (TSX:APHA)(NYSE:APHA) to see if you should double down, or dump it. After Canopy Growth, Aurora has long been given the second top spot in the Canadian marijuana industry. This has been achieved through 16 acquisitions over the last two years, its ability to produce 500,000 kilograms of cannabis per year, and getting a hand into every segment of the marijuana market from medical to recreational and, of course, hemp. And Aurora hasn’t been sticking close to home. The company is expanding on an international scale, from North and Latin America to Europe. 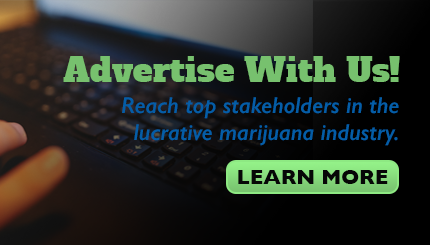 It hopes that by being good at every aspect of the marijuana industry will keep it ahead of the competition. However, shareholders haven’t been happy about all this part of Aurora’s process. The company has diluted shares in order to pay for all this growth, and it has therefore seen the lowest jumps of the top marijuana producers in Canada. After reaching over $15 per share on the even of legalization, the company’s stock price dropped by more than half. Unfortunately, it hasn’t had the success story of Canopy Growth. The stock is still quite low at $9.59 at the time of writing this article. But there is hope for those willing to wait it out. The company is strong through its diversification and acquisitions. Right now, the stock is fairly valued, and the next year could see it back to the level it was in October. However, it’s the long-term game for this stock. Once production ramps up and these acquisitions come through, Aurora should be in a position to make investors some serious dough. In third place in the Canadian markets is Aphria. The company had some impressive gains recently with its announcement that it would be releasing four strains of cannabis through Denmark-based Schroll Medical throughout Europe. The strains have also been approved for export by Health Canada. The news sent the stock up about 10% on February 1. This was also after news from Green Growth Brands that they were willing to change their “hostile” bid for the company, which sent the stock about 40% from where it’s been sitting at around $9 for the last while. This was great news after what Aphria has been handling these past few weeks. The company has been deep in an accusation from short sellers that they acquired three Latin American companies in a deal that only helped insiders and hurt shareholders. But beyond the headlines, Aphria is in a pretty good position overall. 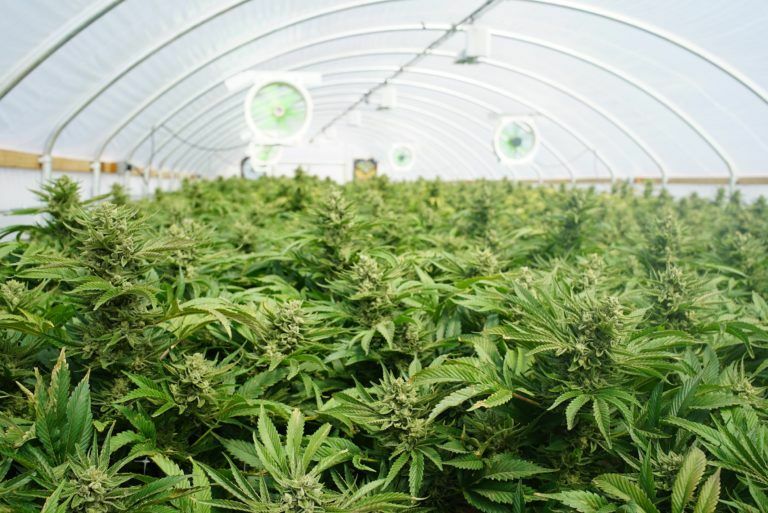 The company plans to produce 255,000 kilograms per year of cannabis and is in a position to be one of the lowest-cost producers, which is great news for investors. The problem is that those are a lot of “coulds.” The potential is there for the stock to reach its fair value of $15.53, but its financial health at this point isn’t great. In the next year, the stock could skyrocket to $31 per share, or fall back to the $9 range again. If you’re looking for a real investment in the marijuana industry over the long term, I’d go with Aurora. Aphria is shaky right now, and while it has the potential to be great, right now it needs to get its in-house operation in order. Aurora, on the other hand, might be annoying shareholders by diluting shares, but it’s for the greater good. Hopefully investors won’t have to wait long to see their shares increase by leaps and bounds, but in the meantime, chances are the stock won’t be plummeting anytime soon.